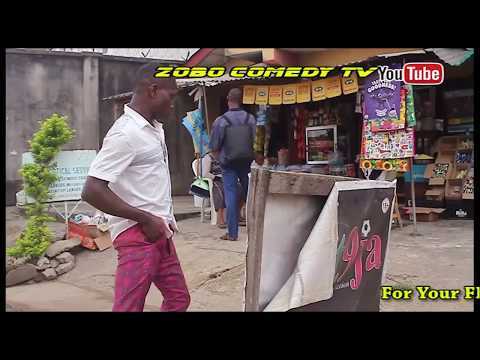 LAUGH IN TONGUES Episode 2 by comedian zobo the award wining comedy skit. After Emmanuella the 8year Old Comedy Princess, Another Funny Comedian has Surfaced Again on Social Media by Name James Mbetini. Long live Nigeria Long live the Entertainment industry. Do not Watch Alone Kindly share this Post with friends on Twitter, Facebook abd Google Plus......... Thanks. 1 Response to "Download and Watch Video: LAUGH IN TONGUES Episode 2 by Comedian Zobo (@ZoboComedian)"